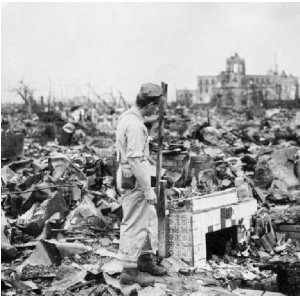 Hiroshima was leveled in 1945. Today, it is a gleaming city. But much of Japan has been devastated by last week’s tsunami. And now the land of the rising sun is faced with another monumental rebuilding undertaking. Maybe. Japan rose from the ashes of 1945 through three critical ingredients. A mammoth infusion of international aid. Capitalism. Human capital. Today, Japan can count on some level of international aid. And its economy is based on capitalism. The people of Japan are noted for their hard work and ingenuity. They have the national character to rebuild. The question is, do they have the human capital? The United Nations projects Japan will lose 25 million people in the next four decades. 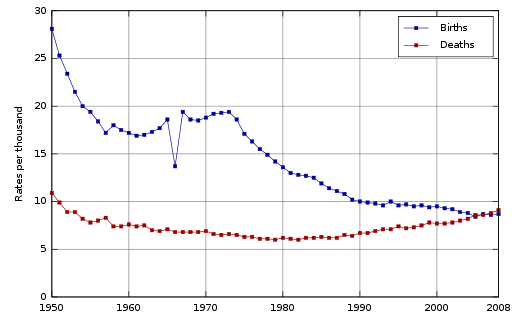 Japan is getting old because their birth rate has steadily declined over the past four decades. They will pay a severe price the next four with a population that is the oldest on earth. In 1960, 49% of Japan’s population was under the age of twenty-five. Today, it’s only twenty-three percent. Today, 30% of all Japanese are over the age of sixty. In four decades, the U.N. projects 44% will be over the age of sixty. Many factors affect population growth. What distinguishes Japan is that it was the first of the industrialized nations to legalize abortion, doing so in 1949, twenty-four years ahead of the U.S. The chart below shows the impact of abortion on Japan. Legalized abortion says that children are expendable. And yet without them, a nation loses its vitality and its national identity. Ultimately, the nation we once knew dies and is replaced by another. What lesson can the U.S. learn from Japan? That we need children, that children aren’t expendable. Even more, that children are critical to our national vitality. Japan isn’t going to get through this catastrophe without the energy that youth hold in abundance. The U.S. birth rate has also plummeted to a point where we are hovering at replacement level. We’re on the verge of dipping below replacement if we don’t do something about abortion. Where do we start? The first small step to take is to defund Planned Parenthood now. 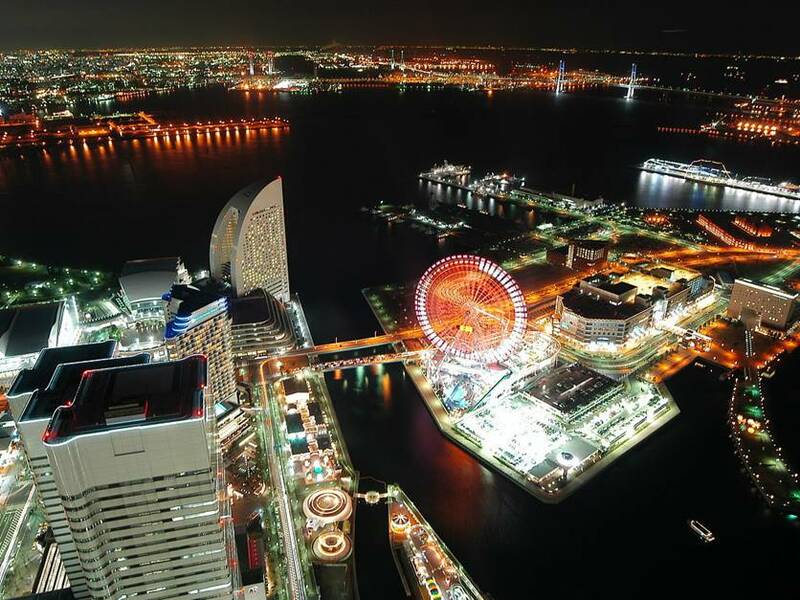 The city in the photo is Yokohama, not Hiroshima. The photos was taken from Landmark Tower. I took a similar photo but in the daylight. I have ridden that Ferris wheel, and was on a ship on the dock in the upper left of the image. The photo above is Yokohama, not Hiroshima. I have a photo from the same tower (Yokohama Landmark Tower”) and was on a ship on the dock in the top left of the photo. I have ridden that Ferris Wheel. Our grandchildren will be saddled with the debt of the wholesale destruction of their generation and the last. Bad politics, bad business, bad finances – and a country devoid of ethics. That will be our legacy, unless we turn the ship around. Thanks, Tom. As always, clear facts and common sense.